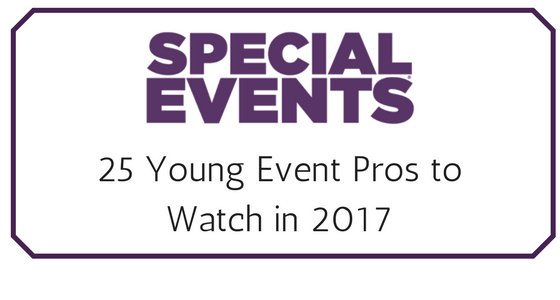 I’m over the moon to share that I’ve been selected as one of the 25 Young Event Pros to Watch in 2017! It is such an honor to be recognized among such outstanding professionals and their incredible talent. To see the full spread of young event pros, check out Part 1 and Part 2!